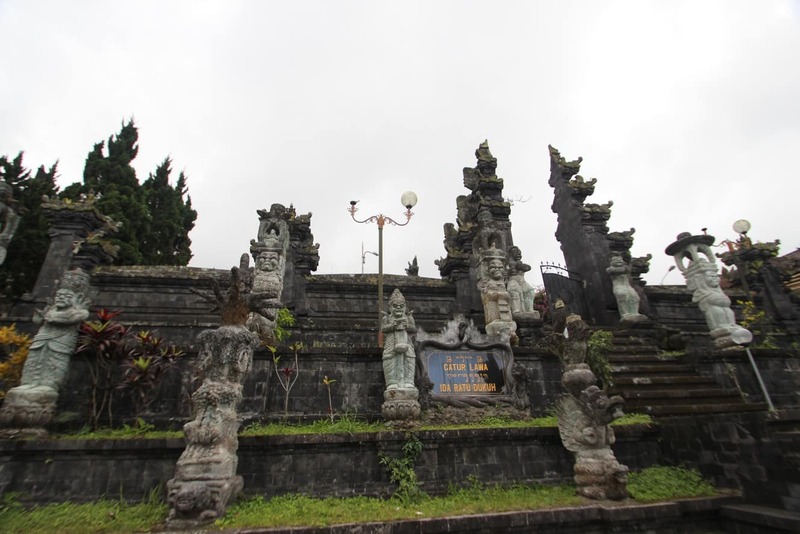 Pura Besakih is Bali’s most popular temple and arguably the holiest location in Bali. 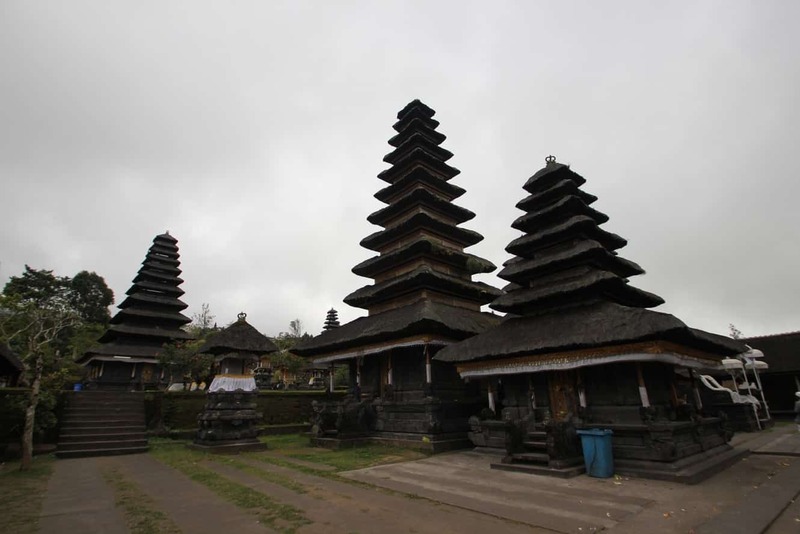 It is referred to as the Besakih ‘Mother Temple’ and comprises of 86 temples throughout the grounds. 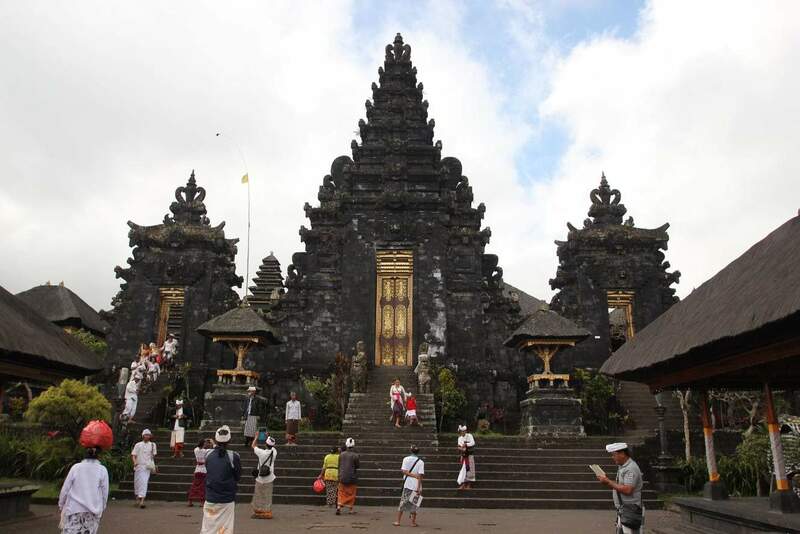 The temple is located about 1000 metres high up on Gunung Agung, which gives the temple grounds spectacular views of the eastern regions of Bali. 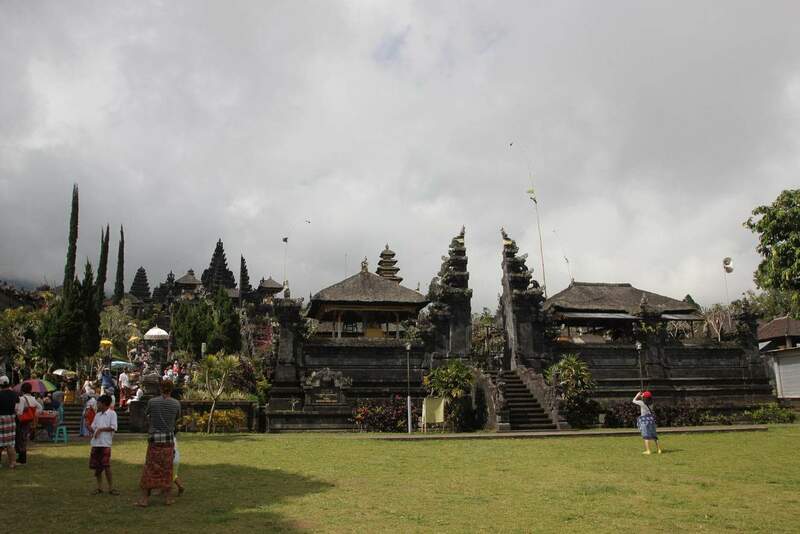 The vast temple complex is made up of close to two dozen main temple buildings, with some dating back to the 10th Century. 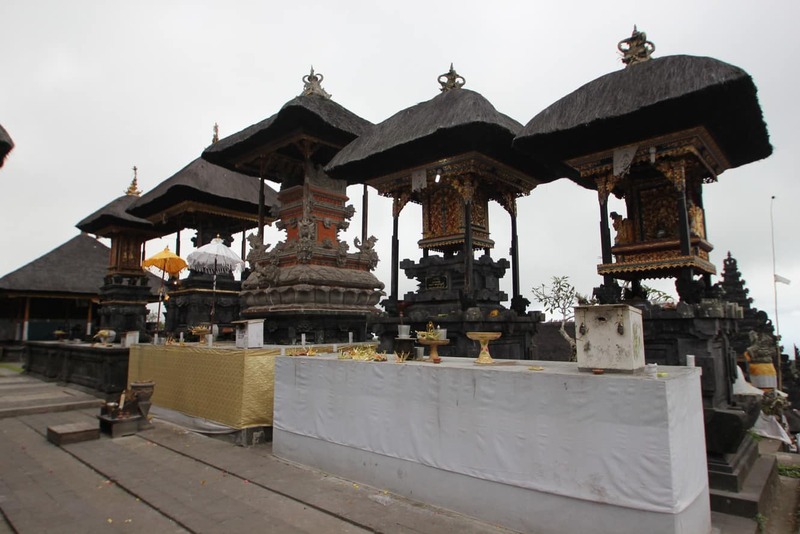 It is interesting to note that the main axis of the temple lies in alignment with the peak of Mount Agung which is considered the most sacred mountain in Bali. 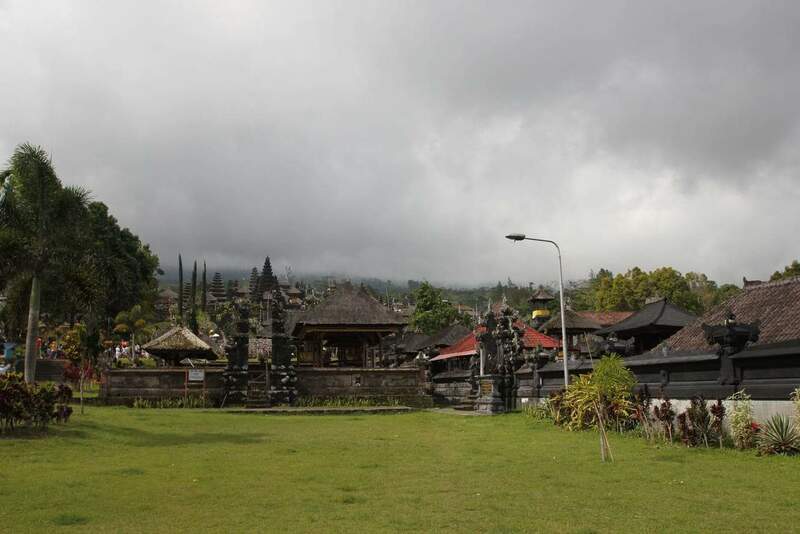 The mountain is an active volcano and, in 1963, its eruption almost destroyed many of the temples here. 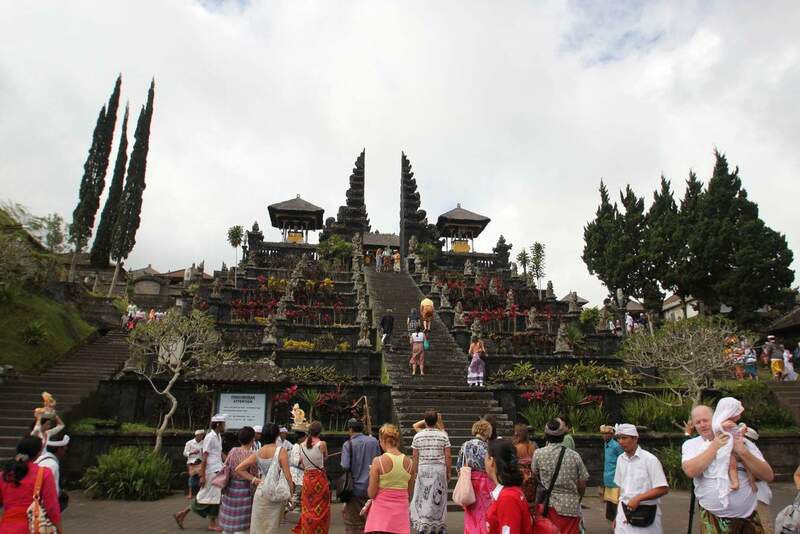 The temple stands strong today, and is a major attraction for visitors from all over the world. 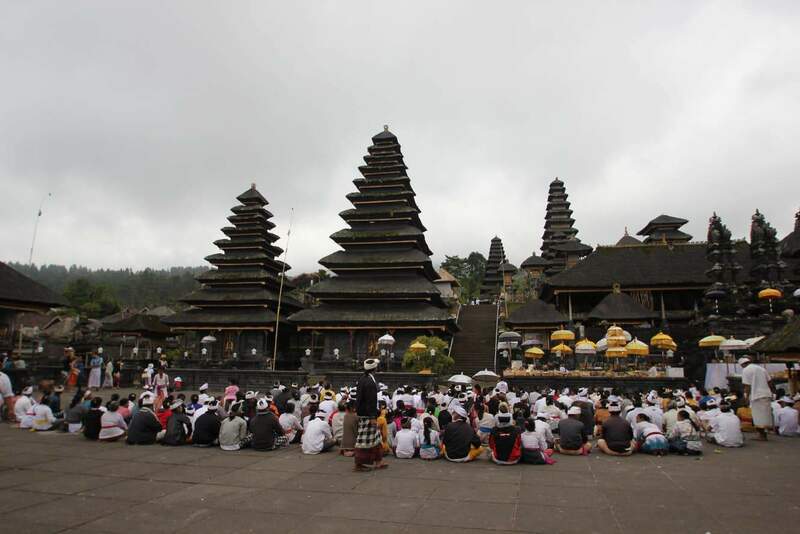 Devout Balinese locals come to the temple each day to worship. 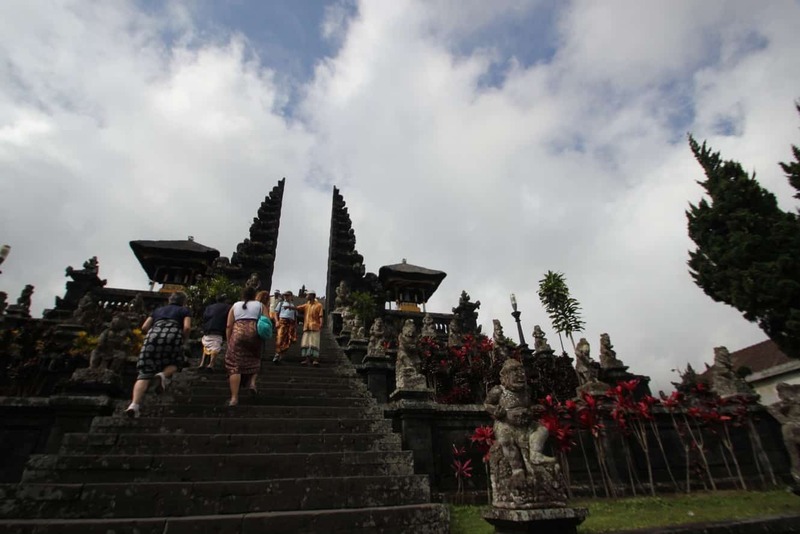 Visitors are also permitted to enter the grounds and must be dressed appropriately with a sarong covering knees and ankles and shoulders covered. Singles and tops showing midriff are not appropriate. 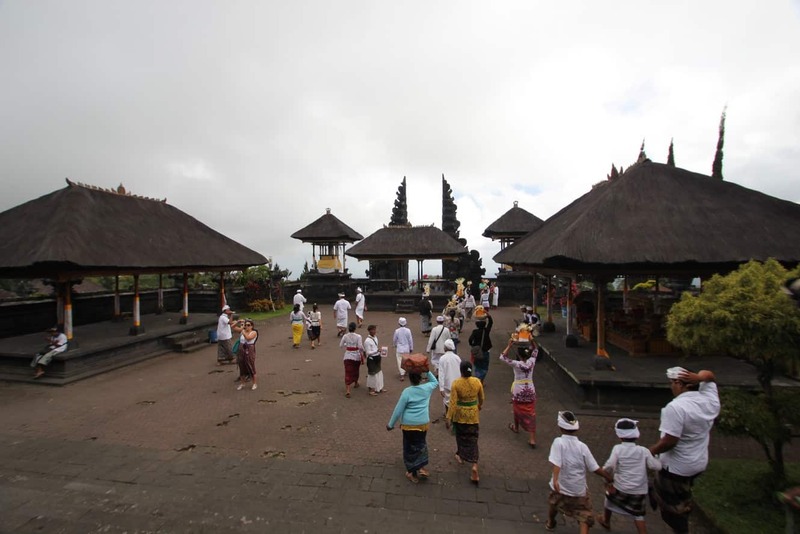 The temple’s location is one of the routes that mountain climbers use to get to the peak of Mount Agung. 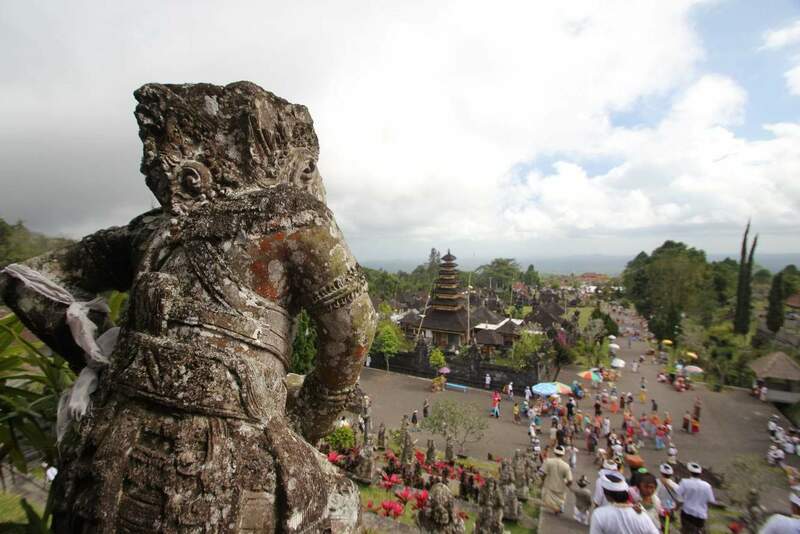 From Pura Besakih, the views are simply spectacular. Guides are available for hire, although not a requirement, and they will ask you for a donation at the end of their tour. 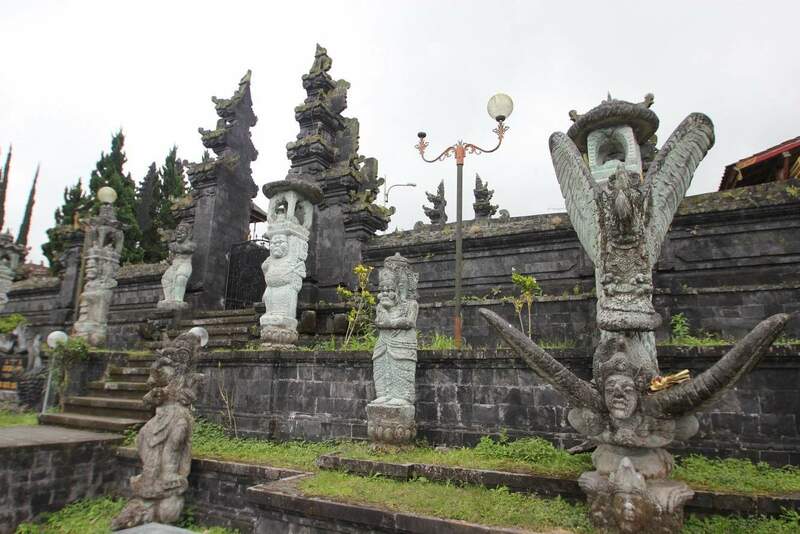 Visitors can also get unique souvenirs at the temple from the many vendors outside the temple, there are handcrafted items, sculptures and trinkets. The best visiting times to go are early morning and later in the evening as there are not as many tourists, and the weather is much cooler. Between 20,000 - 30,000 is appropriate.